The U.S. housing market continues to move ahead, but a generation of homebuyers is being left behind. That's the conclusion of an analysis of homeownership by John Burns, a real estate consultant and author who has crunched the numbers in a new report. Homeownership rates have fallen across all age groups since the housing collapse in 2009, but the biggest drop has been among the millennial generation. Burns predicts the homeownership rate will continue to fall through 2025. Which means that millennials will be renting for a lot longer than their parents' generation did. In 2004, when the overall homeownership rate peaked at just under 70 percent for all age groups, those born in the 1970s were 25–34 years old, moving out on their own and forming new households. 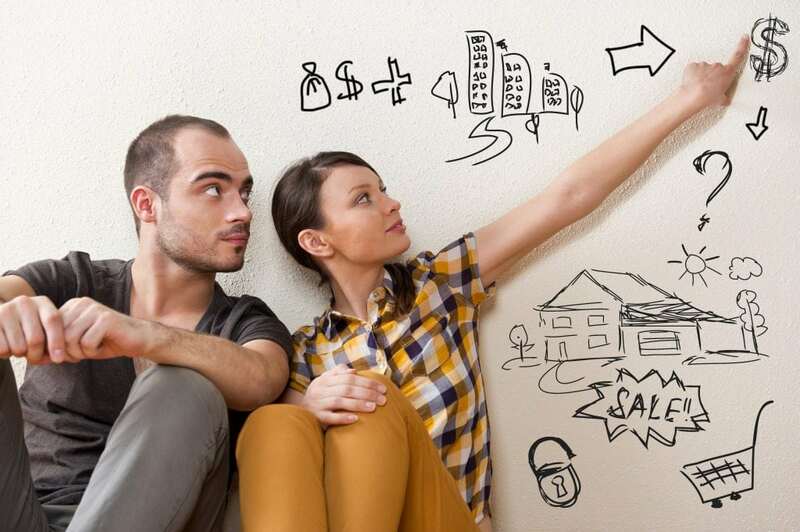 With mortgages easy to get, almost 50 percent of that age group owned their home. That's 5 percent higher than the average rate since 1981, according to Burns' analysis. Today, with mortgages harder to get and memories of the housing bust fresh in buyers' minds, the homeownership rate among 25–34-year-olds has fallen to just 39 percent. A decade after the peak, that 1970s generation, now 35–44 years old, has also seen its grip on homeownership eroded by the housing bust. Its current 59 percent homeownership is 7 percent below the norm for that age group, and the lowest rate for 35–44-year-olds since the data became reliable in the early 1980s, Burns said. Though the home sales are still rising, they're still far from the early 2000s boom. Looking ahead, Burns doesn't see homeownership rates moving back to those pre-bust levels. Based on his estimates, the overall homeownership rate will fall to just 60.8 percent by 2025, the lowest since the mid-1950s. That forecast assumes roughly 15.9 million people born after 1960 will become homeowners and some 10.6 million older homeowners from earlier generations will pass away or no longer own their homes. That works out to a net gain of 5.2 million more homeowners by the middle of the next decade.